Vegetable, Fruit and Herb gardening go hand-in-hand when it comes to cooking for the household. 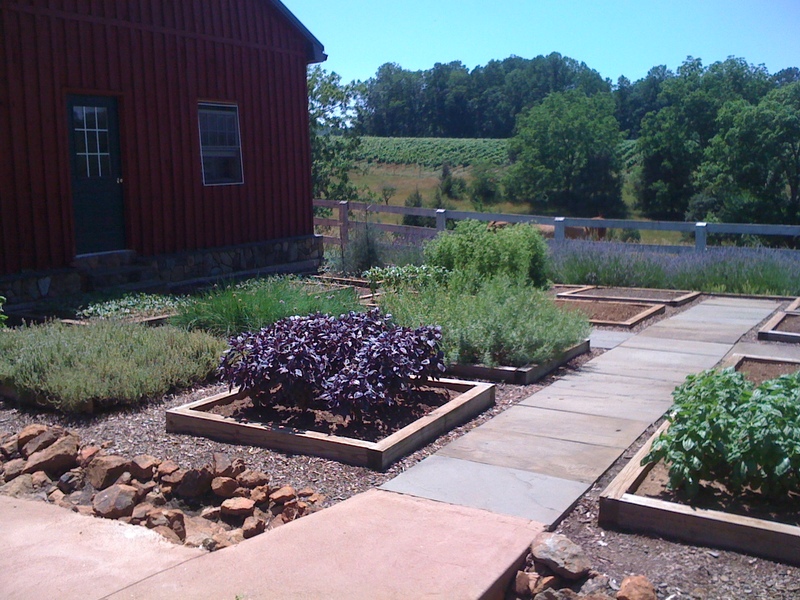 Kitchen gardens can span from several acres to just a few pots of tomato and basil plants. 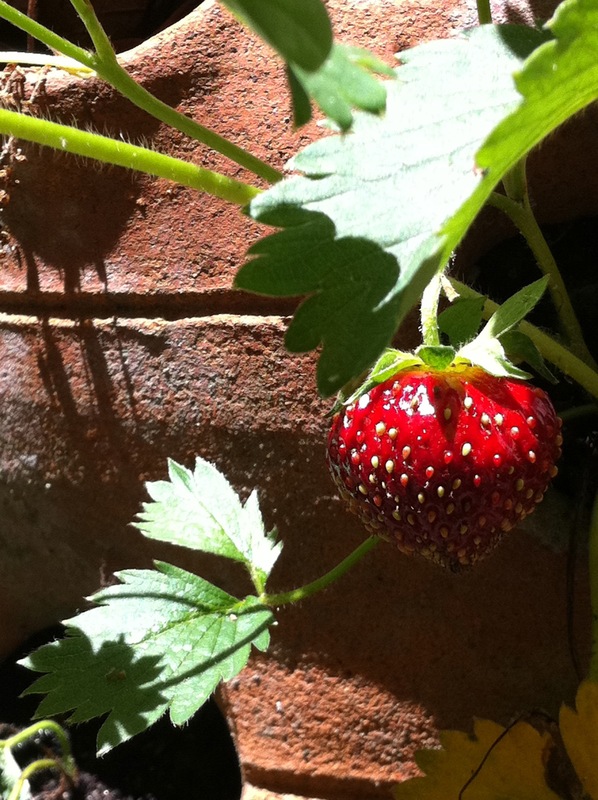 A strawberry pot can hold 12 or more plants, depending on the number of holes in its design. Or strawberries can be grown in a raised bed. 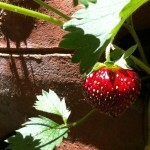 What’s better than your own berries, warm from the sun, to eat directly off the plant or vine? Fruit trees are a joy to grow. In a friend’s family, it was a tradition for the grandfather to plant an apple tree for each child born into the extended family. Start your own tradition with fruit trees. Grow your own peaches, pears, cherries — the list goes on! 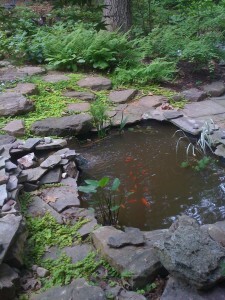 No longer does the gardener need to have a lot of space to grow vegetables. 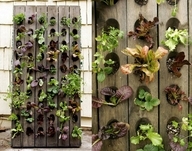 Vertical vegetable gardening has become extremely popular in smaller spaces. 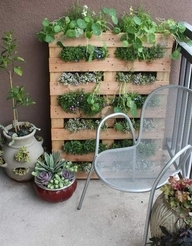 Wall gardening allows efficient use of space and decorates a plain exterior house or garage wall. 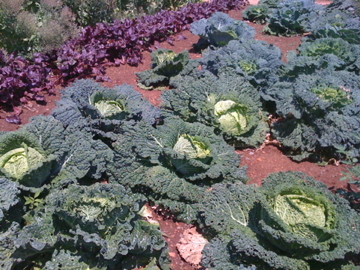 Lettuce and other veggies can be grown vertically (photo courtesy of farmerspal.com). 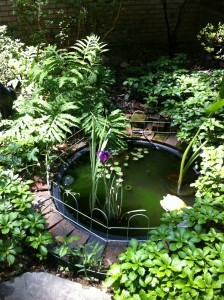 Herb gardening can be accomplished in a very small space. From one basil plant on a kitchen window sill to a huge mass of chocolate mint in a large pot, herb gardening can be very rewarding with very little work on the part of the gardener. Herbs can be grown in the ground or in pots. Herbs -- a pretty collection! Herbs can be grown from seed or as small plants purchased from your local garden center. Usually, I plant some seeds, and also purchase some mature plants so I won’t have to wait very long for fresh herbs to use in cooking. 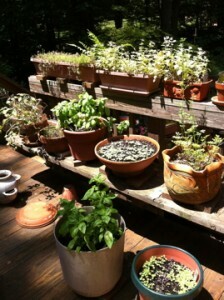 Sage, thyme, mint and chives tend to be “perennial” in my area. The rosemary plants tend to spend the winter on my sunny kitchen window sill, along with a few basil plants. 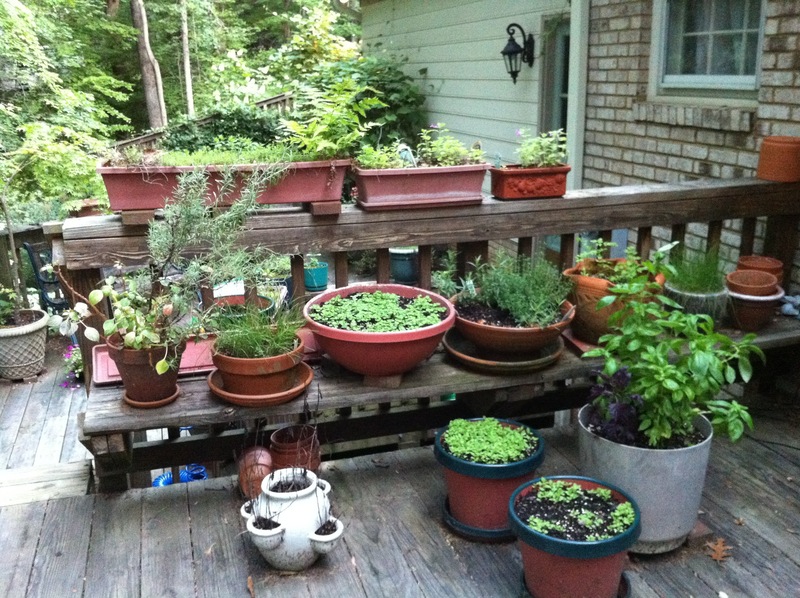 Your herb garden can be whatever makes sense for you and for your available space. 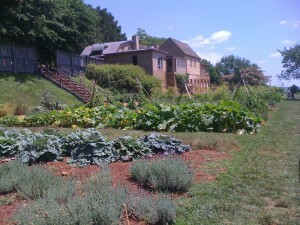 On a grander scale, Thomas Jefferson’s Monticello property has the most beautiful vegetable and herb garden. Jefferson’s garden layout has been copied/imitated in many other estate gardens. Jefferson kept a detailed garden journal/diary that has been published and is available to any gardener. Additionally, a number of books have been written about Jefferson and his gardening techniques: Books about Thomas Jefferson’s Gardens . Palladio Restaurant has a lovely kitchen garden. Palladio is located at Barboursville Winery in Barboursville, VA nestled along the Blue Ridge Mountains. The rolling property is breathtaking at all times of the year. 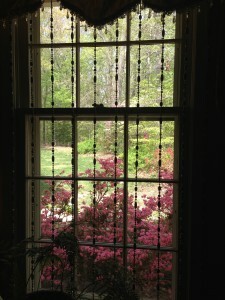 The adjoining Barboursville Ruins and 1804 Inn have their own gardens and charm.